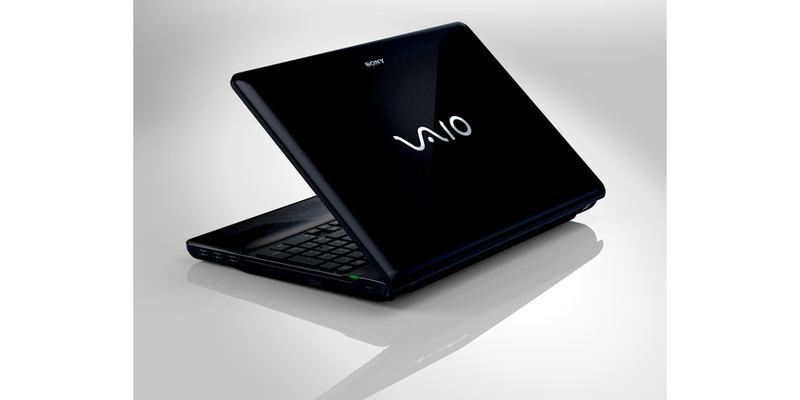 Fusing power, panache and high-definition entertainment, Sony's 15.5in EB1Z0E is a star in the making. 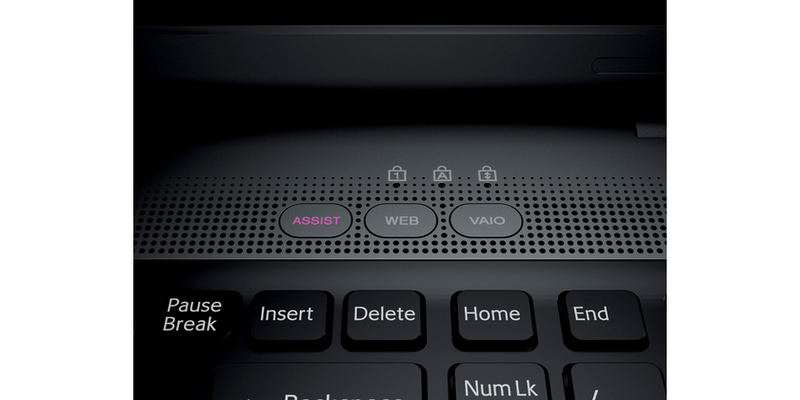 The Sony VAIO VPC-EB1Z0E/B impressed us immensely. The power, usability and rich features list is unmatched here, with only the poor battery life slightly spoiling the party. Nevertheless, this a worthy award winner. 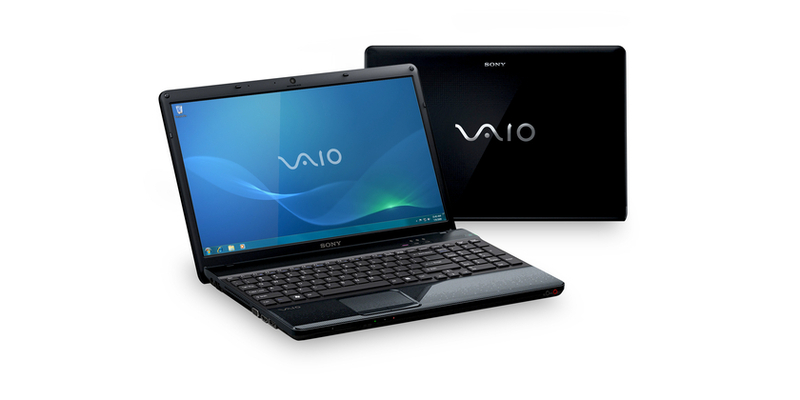 It's not cheap, but the Sony VAIO E is a very good laptop, with a nice feature set and useful proprietary software. 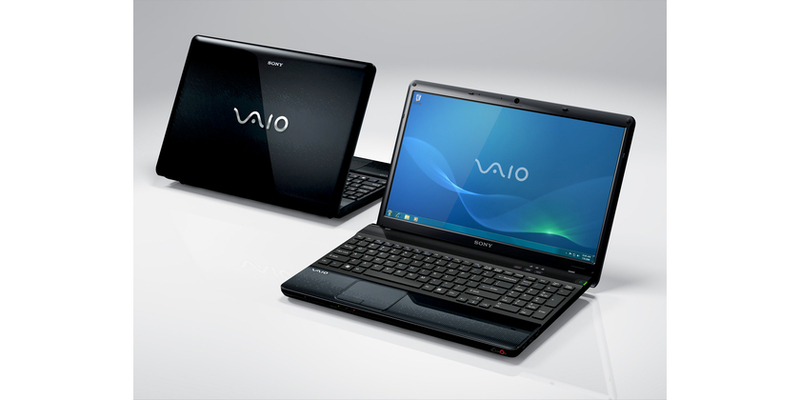 If you want a powerful VAIO for the home, look no further than the Sony VAIO E.